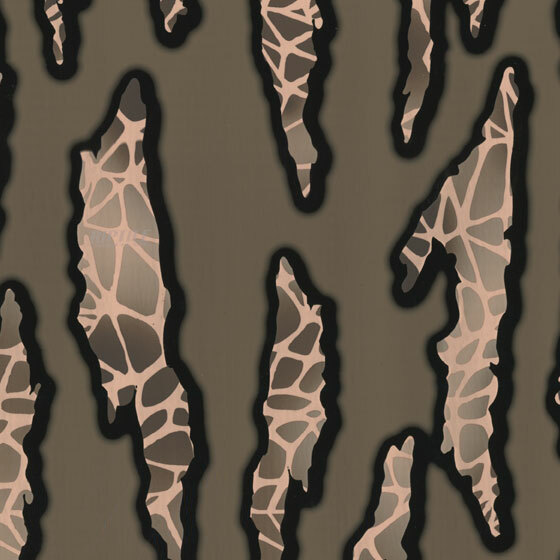 Riptile Sabertooth – hydrographic film. Film is 1m wide and is sold by the foot. 1m = 39.4in (3.3ft). 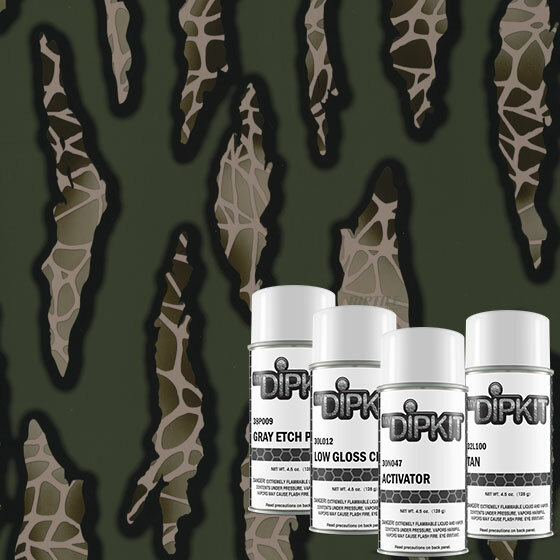 Riptile Sabertooth – Kit – hydrographic film. Film is 50cm (19.7in) wide. Base color recommended: White. 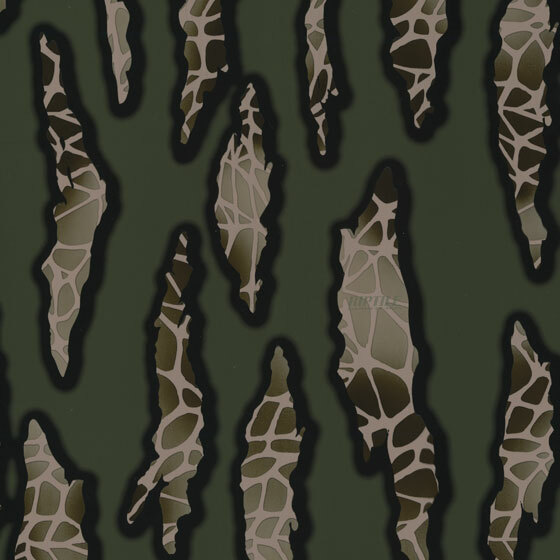 Riptile Carnivore – hydrographic film. Film is 1m wide and is sold by the foot. 1m = 39.4in (3.3ft). 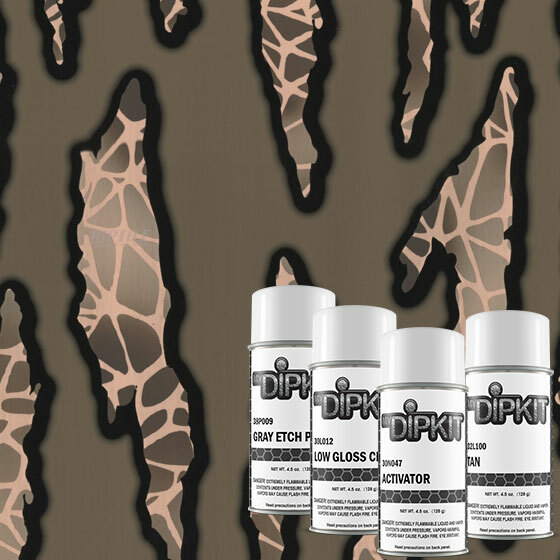 Riptile Carnivore – Kit – hydrographic film. Film is 50cm (19.7in) wide. Base color recommended: Tan. Copyright © 2019. All rights reserved. All Images Copyrighted.